The Cadets for Local Government program is a unique program that works to improve local government in Israel by nurturing and training a leadership group for professional management in municipal areas. 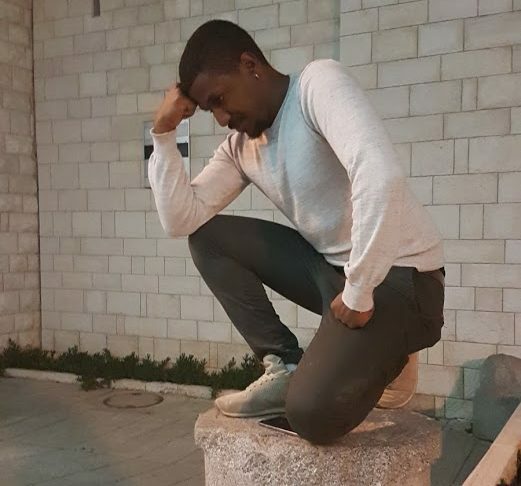 The program is designed for talented, motivated young people who strive to positively influence the community at large; integrate academic and social excellence; and to contribute to society, the economy, and the environment in Israel. Each year, about 25-30 cadets - most of whom are members of Israel’s peripheral communities - - are recruited for each of the program's tracks. A coordinator for faculties and departments in the relevant academic institutions ensures cadets’ successful placement. The training program takes about three years, during which cadets study for an academic degree and conduct research on local government. 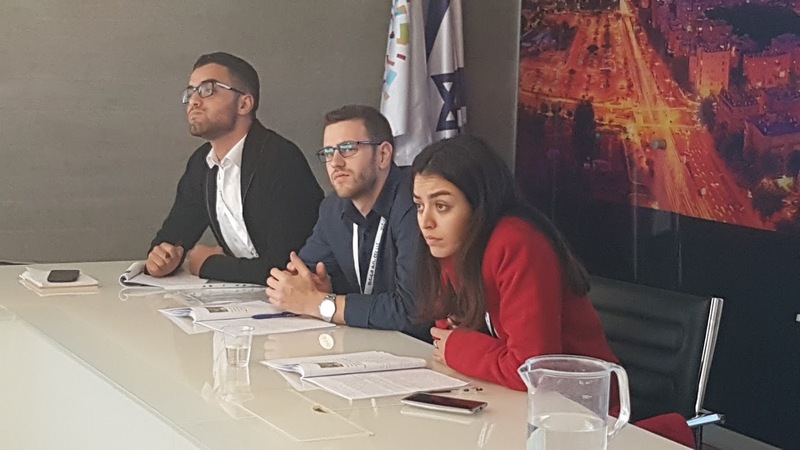 At the same time, they take part in a training program that includes enrichment workshops, meetings with key figures in local and public government in Israel, seminars, study tours abroad, and internships in local government agencies. 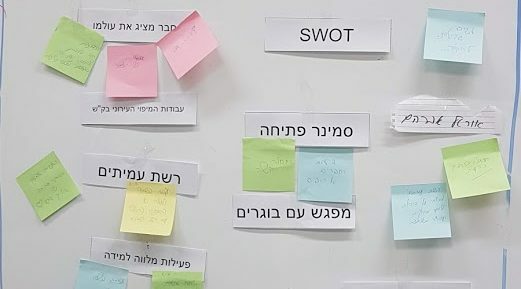 As they near the end of the training period, cadets hold key positions with local government, including as executive assistants to CEOs, assistant treasurers, master plan managers, and they run projects for local authorities in Israel. They create a network of colleagues and have a significant impact on the level of services received by the residents, reducing socio-economic gaps, strengthening the periphery and developing the local government's economy. Foreign students are invited to take part in certain courses in the program or to conduct research in local and central government in Israel.